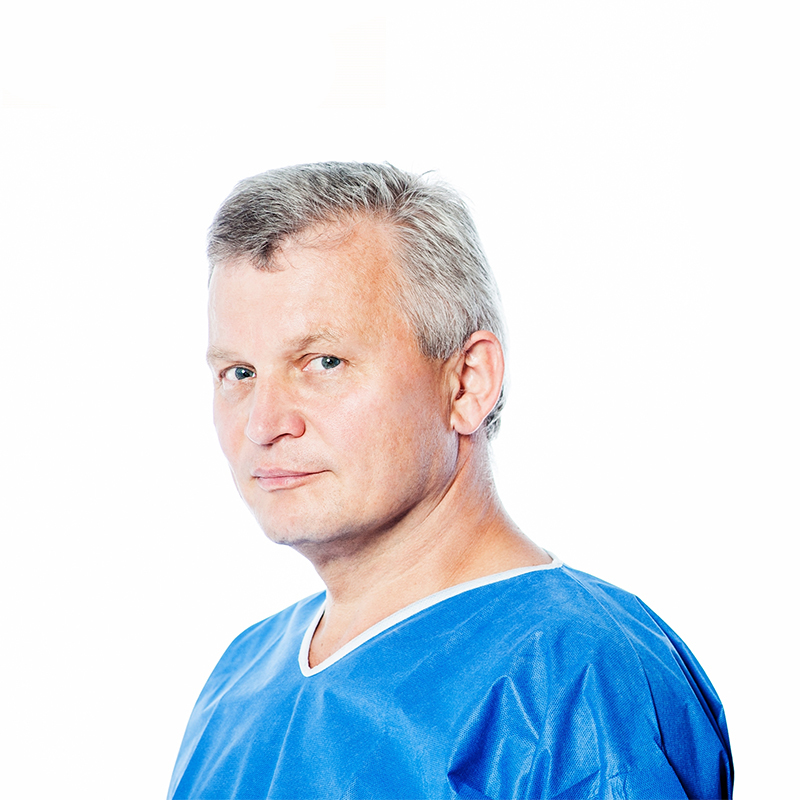 Experienced Surgeon - almost 30 years of experience, more than 15,000 laser surgery operations performed. "Every operation is a great responsibility on the shoulders of the surgeon. However, when you operate your own child, it's something else entirely. I operated on my son, Dr Tomáš Juhás Jnr, 18 years ago, and since then, he has not needed to wear glasses. It was the right choice. "